run, zoe, run! : Who Needs a Bath??? Just kidding. I'm talking about the relaxing, take-your-time, no kids or distractions type of bath. The kind of bath that helps ease all of those muscle aches from that long/hilly/speed run that you completed today. (Which, by the way, WAY TO GO! you little rockstar you!). 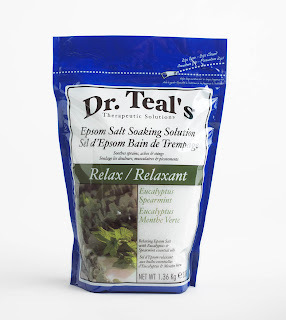 That's right...the epsom salt soak kind of bath. So here's the deal: I'm giving TWO lucky people the chance to take a bath!...with Dr. Teal's "Relax" Epsom Salt soak! The giveaway will end at midnight Wednesday 2/9, with the winners picked via Random.org or Goober if she feels up to it. To be fair, you can only win one "Relax" soak. Winners announced on Thursday the 10th. Dr. Teal's will ship the merchandise directly to each winner. Woot! I'm a follower and loving your blog!! I actually bought this product after you mentioned it in your other post. It really is wonderful. I even got the Hubs to test it out and he loved it. I am a follower. Sounds like a great product. I only have time for this entry right now because I actually DO need a bath right this very second. Just got off 'mill and I STINK and I am headed to date night WOOHOOOOO! Blog post going up later today! I'm a follower of your blog and "liked" you on FB. Will like Dr . Teal's on FB immediately. I like Dr. Teal's on FB. 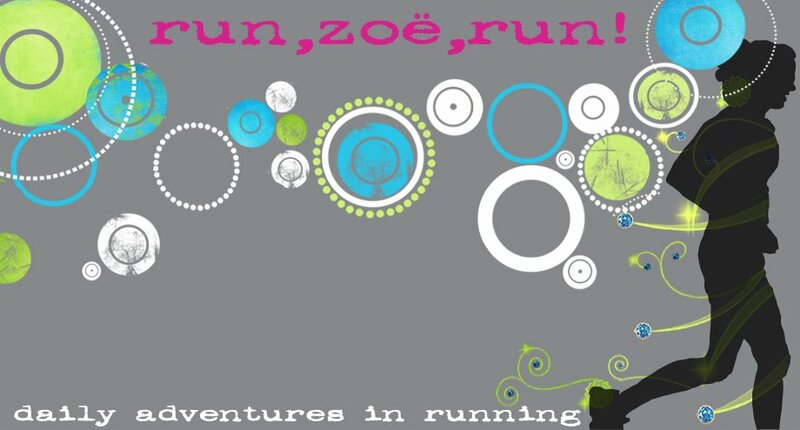 I like Run Zoe Run on FB. I'm linking on my blog sidebar! i'm a follower and looking forward to "mommy time" sans my sweet toddler.